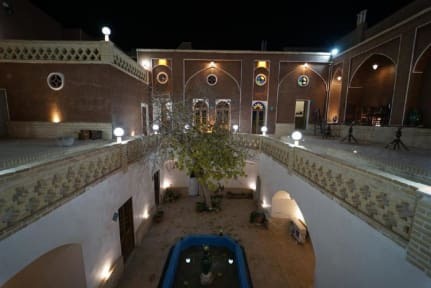 I was in Kashan for two nights and it was an amazing experience there. 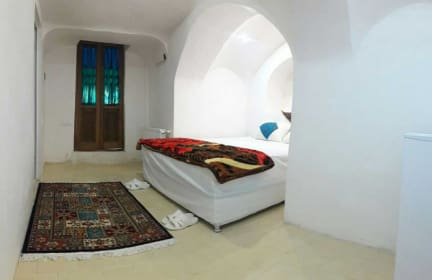 Sana is a very beautiful place, in a traditional restored iranian house, with a courtyard, very calm and clean. The breakfast is very well served. It has a nice location, walking distance from main attractions. The staff was very helpful and friendly and they can help you booking and organizing day tours or half day tours in the region. Thank you Mustafa!